Ladies and gentlemen. It’s another Monday. We are Monday lovers. And want you to be too!!!! This week, our headliner is the “Best Gluten Free Pretzels of All Time“. Actually you could leave out the words “gluten free” because these pretzels are my favorite of all time, gluten or no gluten. 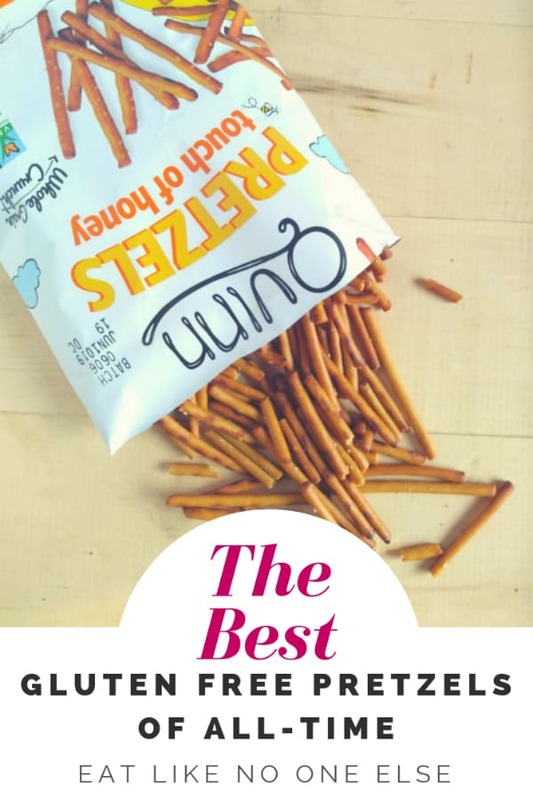 I am talking about the Touch of Honey Pretzels crafted by Quinn Snacks. Pretzels are a fun, easy snack. If I need something quick to give the kids in the van, I usually will grab them some pretzel rods or sticks. I have never in my history got them such good pretzels as the Quinn ones. The wonderful people at Quinn Snacks, send me some to give a try too. Thank you. Thank you. It was wow from first bite. Their Touch of Honey pretzels are easily the most flavorful pretzel I ever put in my mouth. They do have the perfect touch of honey – a little sweet, but not overly so whatsoever. If you had other brands that are super sweet, you may be let down. I don’t like that myself. I don’t want dessert pretzels. A salty snack is what I crave when I eat a pretzel. And man are they crunchy. 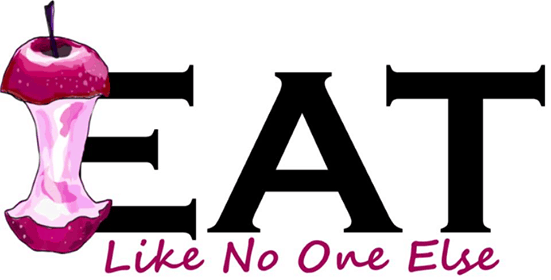 Perfect bite. Nicely salt. I could go on all day about them. We really had to hold ourselves back so we wouldn’t eat them at all. I was just introduced to Quinn recently, and so far I am very impressed. They use good ingredients that are very traceable. For the pretzels, the flour uses is a sorghum flour that comes from Kansas, grown by Nu Life Sorghum Growers- the info is right on their website. You can get your Touch of Honey Pretzels via Amazon or go into Amazon-owned Whole Foods Market. We have been eating a lot of Moon Drop grapes because they have been on sale at our local Kroger this past week. 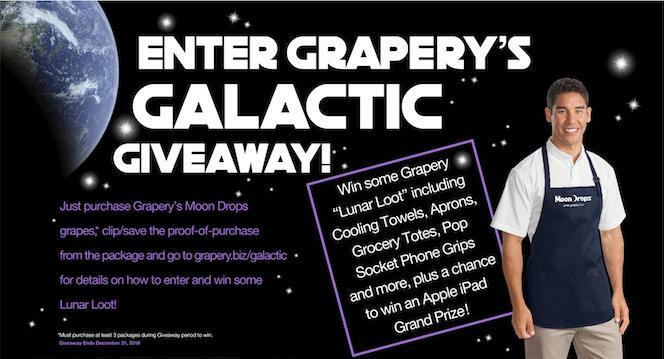 We are saving up our bags to enter Grapery’s Galactic Giveaway and win some Lunar Loot. Speaking of Kroger, last week I talked about the Murray’s Cheese counter at my local Kroger. Murray’s is a famous New York cheese shop that offers amazing cheeses in their store, at Kroger, and via the world wide web. I wanted to share a deal with you if you are interested in ordering some of their cheeses. This afternoon, I am going to be enjoying a salad with greens from my garden. 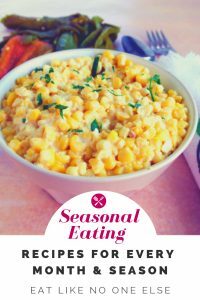 I always try to plant some salad greens seeds in the late summer, so I can have a nice fall salad. One of my favorites is Komatsuma. I would describe it was a cross between mustard greens and spinach. It has a good flavor and is nice and tender when picked as a baby green. If you have a garden or even a little patio that you can put a planter in I would recommending giving Komatsuma a try. A salad’s new best friend! Speaking of salad, I am topping today’s salad with pumpkin seeds that have been pumpkin spiced! 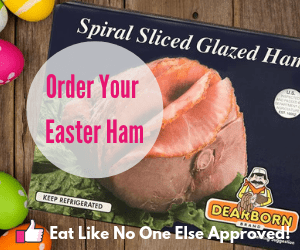 They are so tasty and add a nice crunch to a salad. 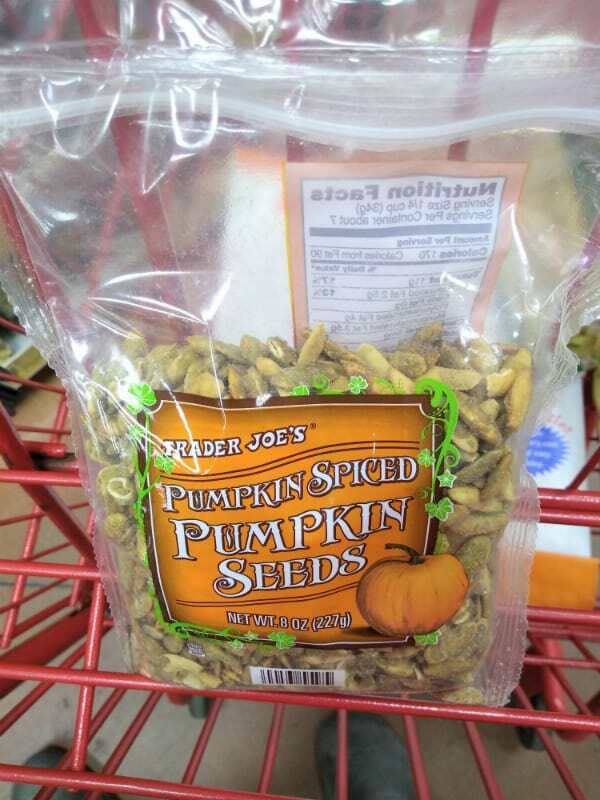 Get them at your Trader Joe’s before the season is over and check our our guide to the Best Pumpkin Products at Trader Joe’s. Disclaimer: This posts includes affiliate links. This means that at no additional cost to you, I will earn a commission if you click through and make a purchase. I was given some products for my personal review. Any product and/or service I recommend because I use or trust them. Cookies will be used to track the affiliate links you click.